T-90 Battle Tank In Fighting For Khan Tuman 4.6 out of 5 based on 5 ratings. 5 user reviews. The T-90 is a very good tank. Thought the Leopard is still the king-tank. The New Russian tank however, the t-14 armata tank would tie, or maybe even beat out the current Leopard tank. The current Abrams tank is outdated, and lacks maneuverability. Too heavy and none adaptable. Its only advantage are the ones with depleted uranium, which is quite formidable. But still is too heavy. It would be wise for Syria to acquire at least 250 additional T-90 tanks. And Iran has no excuse to acquire any less then 300 T-90 tanks. 300-500 would be all Iran needs for the next 15-20 years, cause Iran is also slowly developing better and better tank technology themselves. But they need something to fill in the gap for the next 10-12 years before Iran has an award winning tank of their own. In terms of tanks and capability I would suggest the UKs Challenger 2 with its 120mm rifled gun. Longest tank kill in history. A good weapons system counts but so does the training of the crew. 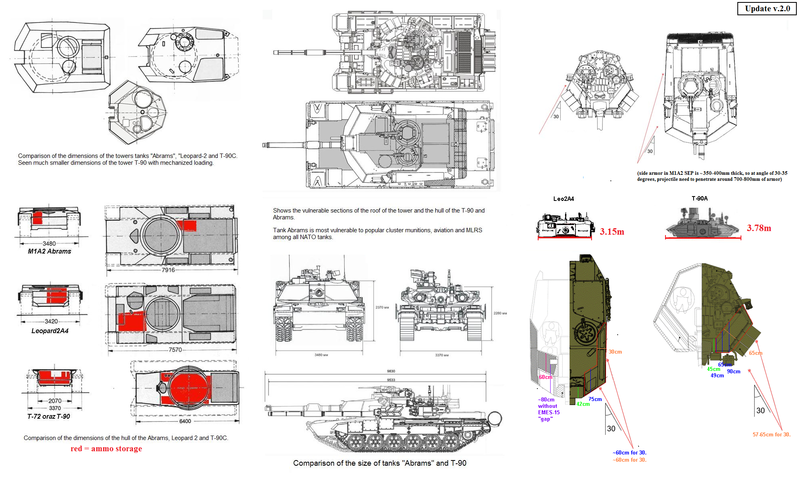 I read an excellent report on the T-90 but cannot find it. Sadly because it proved my previous thoughts wrong and also showed how important tactics are in getting the most out of a platform.